Support practical action for a sustainable future by making a tax-deductible donation to Renew today. Make a tax-deductible one-off donation to Renew to enable us to inspire, enable and advocate for a sustainable future. Regular contributions allow Renew to sustain the impact and reach of our research, advocacy and community projects. To make an offline gift please call 03 9639 1500 or use our online form. 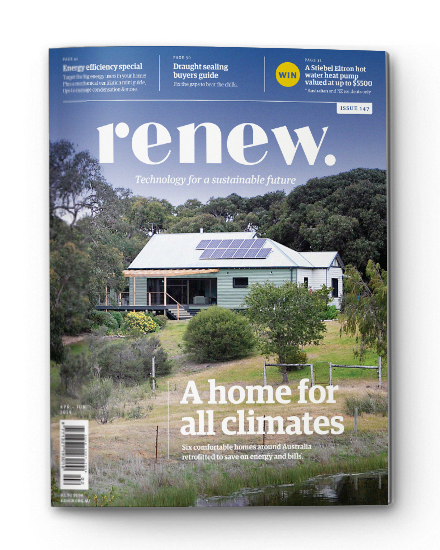 Renew is Australia’s leading environmental not-for-profit working to inspire, enable and advocate for people to live sustainably in their homes and communities. Vital, independent and practical information, including high-quality publications, online resources and tools providing the information that households and communities need to act. Cutting-edge research and economic modelling into existing and emerging sustainable technologies, including up-to-date analysis on costs, trends and impediments. 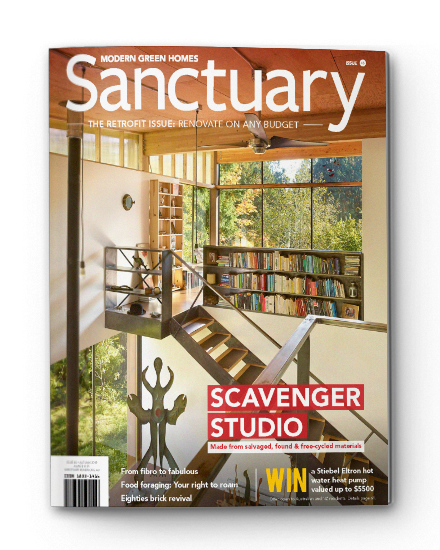 Advocacy in government and industry arenas for policies that make sustainable living and housing affordable and accessible. You can learn more about our Vision and Impact, review our Annual Report and get in touch with any questions. All donations over $2 to Renew are fully tax-deductible and a receipt will be provided. Thank you for your generous support.